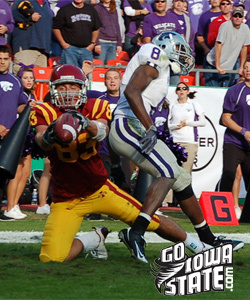 The Iowa State Cyclones fell to the #9 rated Iowa Hawkeyes 35-7 on Saturday at Kinnick Stadium. 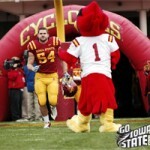 ISU is 1-1 on the season. 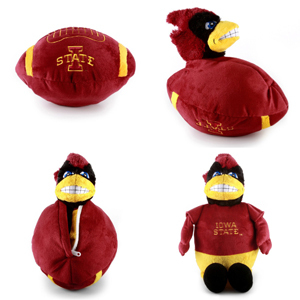 Iowa State is bowl eligible after defeating Colorado 17-10. We had two photographers covering this big win, the first set of photos is from Todd Meyer. 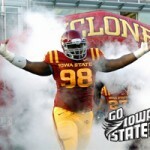 The Iowa State Cyclones defeated the Black Knights from Army 31-10. Photographer Todd Meyer did a great job of catching all the action. 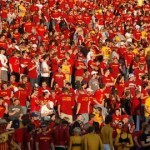 Iowa State vs North Dakota State – Photo Gallery 2 featuring photos from photographer Todd Meyer.